What role does consistency play in application design? What if you can’t be consistent? One big bite, or a few little ones? Tania Schlatter is a visual designer and lecturer specializing in user-centered design. 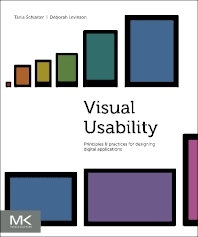 Deborah Levinson is an interface designer and published author.